Looking for a birding experience that puts you right in the middle of the action? You’re in luck! 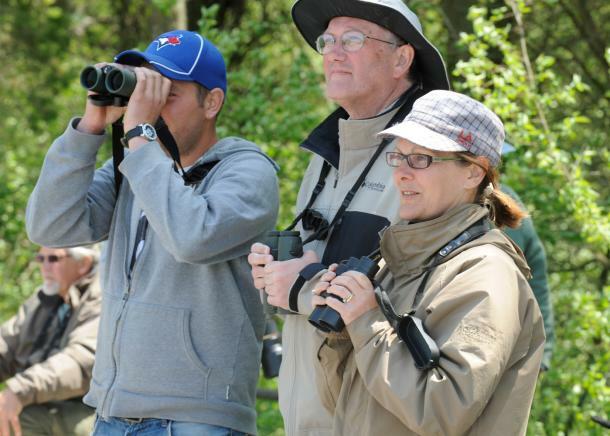 Guided birding tours and banding stations offer hands-on experiences and access to local birding experts. Long Point Tours offers half and full-day nature and birding safaris in a 24&apos; Zodiac to the tip of Long Point, a National Wildlife Area recognized as a world-renowned refuge and stopover for thousands of migrating birds. 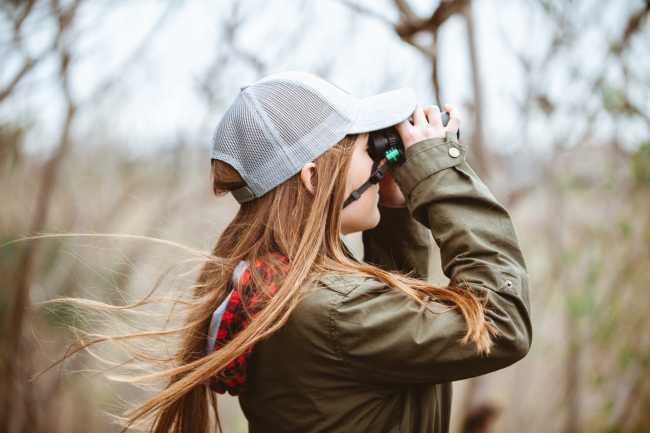 The tour includes time at the Long Point Bird Observatory Research Station and an opportunity to interact with some of the organization&apos;s top researchers. Long Point Eco-Adventures offers guided kayak tours of Big Creek, a deep channel into the Norfolk Sand Plain. Bordered by towering Sycamore and Black Walnut trees, the four-hour trip exploring this designated UNESCO World Biosphere Reserve delivers a one-of-a-kind experience. Bald Eagles, Red-tailed Hawks, Wood Ducks, Baltimore Orioles, Northern Cardinals, and many species of warblers are often seen while drifting quietly down the creek. Long Point Bird Observatory - Founded in 1960, Long Point Bird Observatory (LPBO) was the first organization of its type in North America. During migration, banding demonstrations occur from 9:00 a.m. until noon daily, weather permitting. Want to see what type of experience awaits? Watch Rick Mercer at Long Point Bird Observatory. Bird Studies Canada’s National Headquarters and Research Centre – Bird Studies Canada’s National Headquarters and Research Centre in Port Rowan provides habitat for a number of species and offers visitors walking trails, an observation deck, interpretive displays and special events such as fall migration and owl banding. Holiday Beach Migration Observatory - Holiday Beach is ranked as the top hawk watching site in Canada by Audubon Magazine and the third best in all of North America. The large wooden observation tower located within the Holiday Beach Conservation Area makes it easy to see why. Ruthven Park Banding Station – The banding station at this National Historic Site operates daily from the beginning of April until early June, and from early September to early November. Typically, migration monitoring and bird banding run from sunrise until about noon. Jack Miner Bird Sanctuary - Jack Miner was one of the first conservationists to determine the migratory paths of birds and founded the Jack Miner Bird Sanctuary in 1904. Today, the sanctuary offers visitors a unique opportunity to hand-feed geese and ducks, see peacocks, exotic pheasants, wild turkeys and tundra swans, and learn about the local wildlife of Essex County.